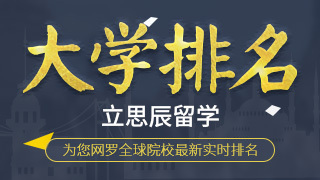 ・多元文化之间的沟通技能 ― presentation skill是否过关，你能否将你的关键信息传达给你的team leader? ・Business awareness ― are you result-oriented and commercially aware? ・项目管理的技巧― manage your time, leadership, take responsibility, etc.